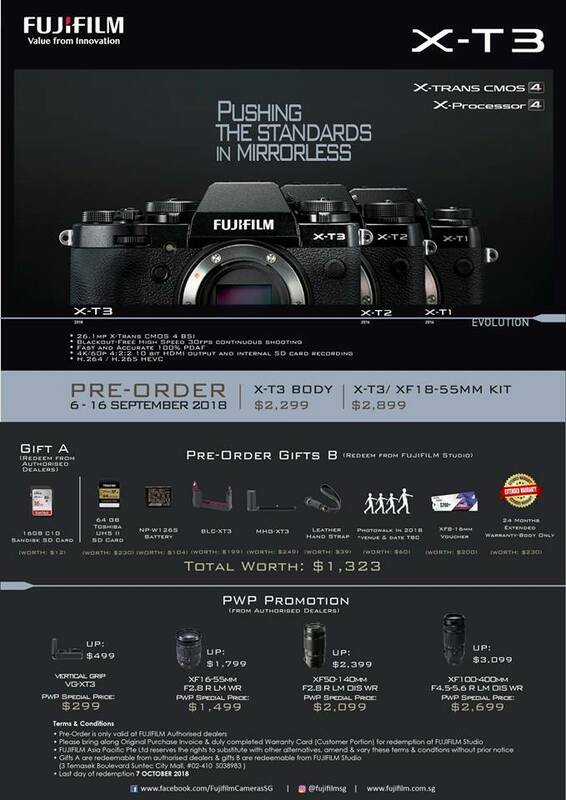 After weeks of rumors and speculations, Fujifilm has finally officially announced the X-T3 so we’ve got the official specifications for you. The camera will be powered by a brand new 26MP X-Trans CMOS 4 sensor that is built with a back-illuminated design that allows it to go down to ISO 160 (compared to ISO 200 before) despite the higher resolution. Low-light autofocus has been improved to -3EV, and the X-T3 also gets a new X Processor 4 image processing engine, which has four CPU units for about three times faster processing compared to the X-T2 and X-H1, making it quite a speedy camera indeed. To that effect, the continuous shooting capabilities have been improved so you can now do 30fps blackout free shooting using the electronic shutter and up to 11fps with the mechanical one. Maximum AF speed, EVF refresh rate, and shooting interval have been improved to match the Boost mode of the X-T2 with vertical booster grip. 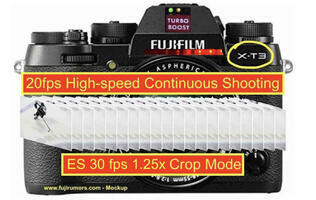 However, you won’t need the vertical grip to get full Boost mode on the X-T3. The new processor also allows you to add new monochrome adjustments to the Film simulation modes, letting you achieve different results with your Black and White prints without having to purchase different paper stock. The color chrome effect from the GFX50S also makes its way to the X-T3, allowing for deeper colors and gradation in subjects. Autofocus is also improved thanks to the X-Trans CMOS 4 sensor having 2.16M phase detect pixels that provide approximately 100% coverage across the entire frame. The low-light phase detect autofocus limit has been extended two stops from -1EV to -3EV, and the X-Processor 4’s processing speed means that camera can refocus and meter 1.5 times more frequently than current models, making for better tracking and more accurate autofocus overall. There’s now a new Sports Finder mode that captures an approximately 16.6MP area (1.25x crop). This is marked out in the viewfinder/LCD, but you will still be able to see the entire frame to help you better track your subjects. Up to 30fps blackout free capture can be done in this mode, making it a great choice for sports and wildlife photography. 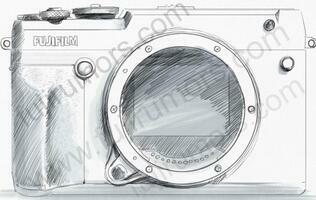 On that note, there’s also a new Pre-shoot function, which acts much like what Sony has with the RX series cameras. The camera starts shooting as soon as the shutter button is half-pressed, and stops when you fully press down, so you’ll have a better chance of catching just the right moment. As you can see i the video below, eye-detection AF has been improved too. This now supports AF-C mode and keep focus when tracking a person who’s head-on to camera or side-on, which was previously difficult for earlier models. Importantly for people interested in video capture, eye-detection AF is now available during video recording, for smoother tracking of people. And there’s now a headphone jack on the body itself so you can easily plug in a microphone or set of headphones for audio monitoring/recording. The X-T3 is said to be the first APS-C mirrorless digital camera capable of recording 4K/60p 4:2:0 10bit internally to SD card. Supported formats will include H.264/MPEG-4 AVC as well as H.265/HEVC for greater data compression, the latter format enabling the camera to record at a 200Mbps bitrate while capturing 4K/60p 4:2:0 10bit with simultaneous HDMI output. Video compression options now include ALL-Intra (Available at 4K/29.97P, 25P, 24P, 23.98P, and FHD/59.94P, 50P, 29.97P, 25P, 24P, 23.98P when H.265/HEVC is selected. Not compatible with H.264.) and Long GOP. 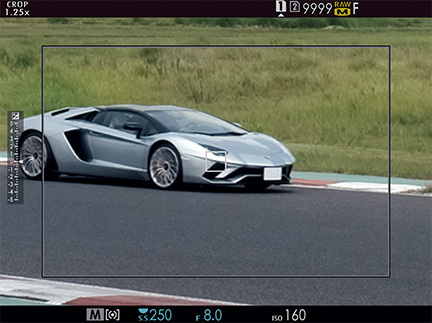 A new 4K interframe noise reduction function is said to have reduced noise by approximately two stops, extending the minimum sensitivity for shooting F-Log and DR400% footage from ISO800 down to ISO 640. A firmware update at the end of the year has also been planned, adding Hybrid Log Gamma recording capabilities to the camera. 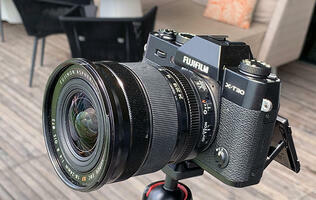 The ability to output Film Simulation and F-log footage will also be added in this update. Pricing for the camera has yet to be announced yet, but we expect local availability to be at the end of the month or early October. 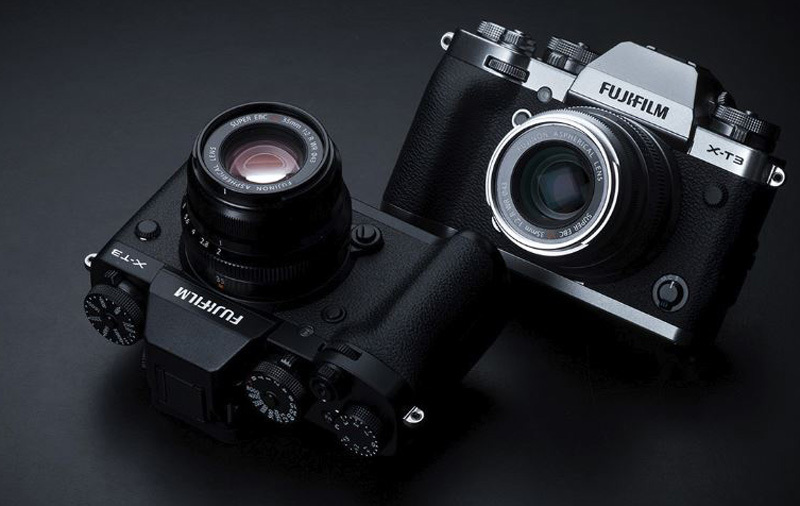 Local pricing has just been revealed via Fujifilm's Facebook page. 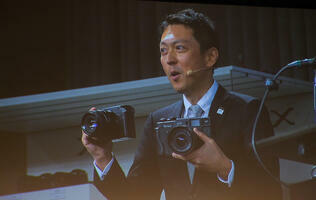 As you can see, the camera will retail for S$2,299 (body only). Given that the pre-order period is until 16th September, you can safely assume the camera will be available by early October.